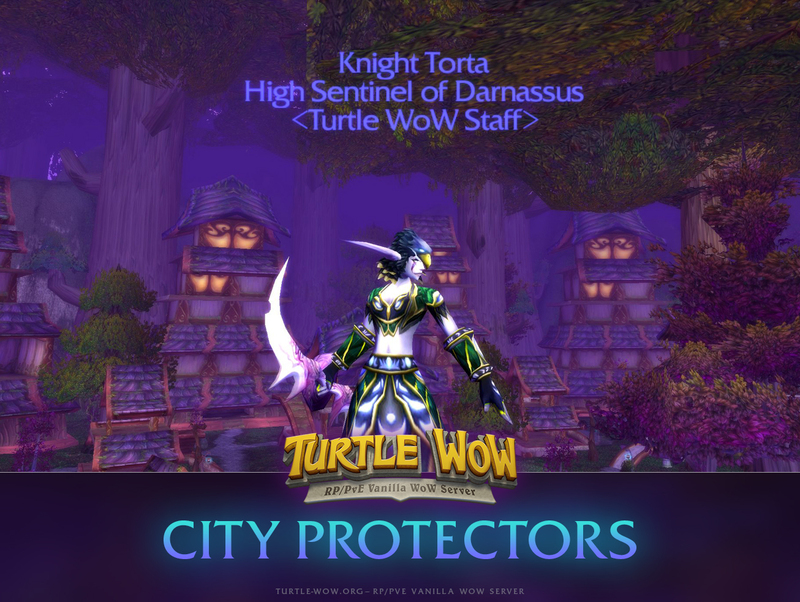 This scroll and title will last for one week and allow the City Protector to use a spell to teleport themself to their race’s major city, just like a second hearthstone. 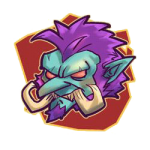 In addition, starting with tonight’s server restart, BG requirements have been lowered to 1vs1 for WSG, 2vs2 for AB and 5vs5 for AV. 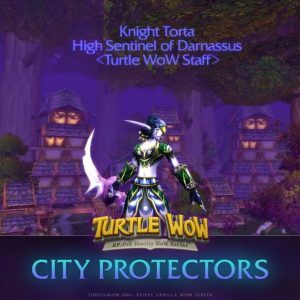 DKPminus > Turtle WoW: PvP titles that Blizzard never published: City Protectors.